← Something to Look Forward To! Caring for your horse is one thing but maintaining healthy hooves is another story. In case you are new to horses; horses need their feet (hooves) trimmed or shod by a farrier every four to six weeks in the spring and summer. In the fall and winter the job is postponed a little longer; about six to eight weeks. This is because horses’ hooves actually grow slower in the winter. What’s a hoof and why does it need care? Think of horse hooves like your fingernails. If hooves grew out long, they would expand and become very wide, increasing the chance of the horse’s hoof splitting. Horse hooves may also become dry in the summer because of the weather. Hoof dressing is a great solution. A horse’s feet should be picked out just about everyday and definitely before every ride. Horses have two grooves on the bottom of their hoof where, throughout the day, rocks and dirt can get wedged and packed in there. Between the grooves lies a triangular-shaped bump. This is called the frog. The frog serves as a shock absorber for the horse that can be very sensitive. Most horses require horseshoes. One reason a horse might need shoes is because of bad confirmation. Confirmation is the physical features about the horse, such as, which way the horse’s toes point. Shoes can help correct these blemishes. Also, horses ridden a lot barefoot (without shoes) will eventually wear down their hooves until it becomes lame. The term “lame” means sore, not uncool. Another reason most horses have shoes may be because they live in a rocky area. Rocks can actually bruise the sole of the hoof. 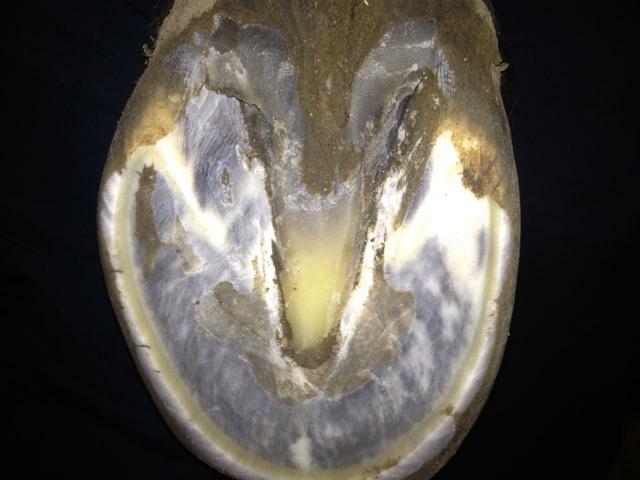 The sole of the hoof is the bottom part that is flat and smooth. What does it take to become a farrier? A farrier is someone who specializes in caring for horse hooves. Farriers-to-be attend horse shoeing school or work with an experienced farrier as an apprentice. 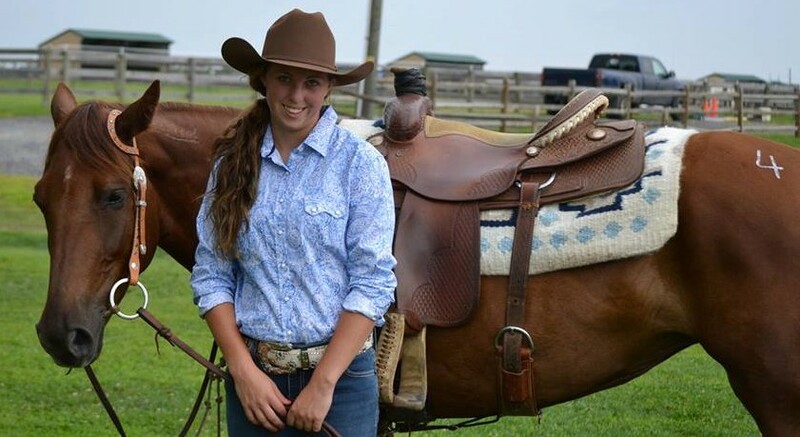 Tommy Lanzalotti, a young local farrier, says, “What made me wanna start shoeing is that I really enjoyed riding and working with horses so I figured being a farrier would be a good job for me.” Tommy ran a shoeing business on his own. It involves scheduling clients, driving back and forth to locations, and a long days work almost everyday. Tommy used the words “interesting, rewarding and time-consuming” to describe his unique self-employed experience. Hi there you have a fantastic weblog over here! Thanks for sharing this interesting stuff for us! If you keep up this good work I’ll visit your blog again. Thanks!